All eBook purchases come with a 90-day money-back guarantee. 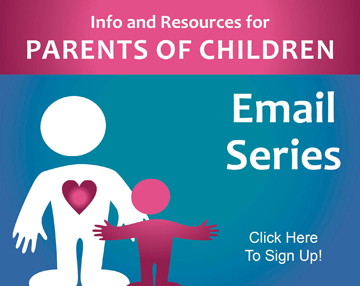 If you are unhappy with your purchase, please email us at Carrie@Speechandlanguagekids.com within 90 days of your original purchase and we will return your money. 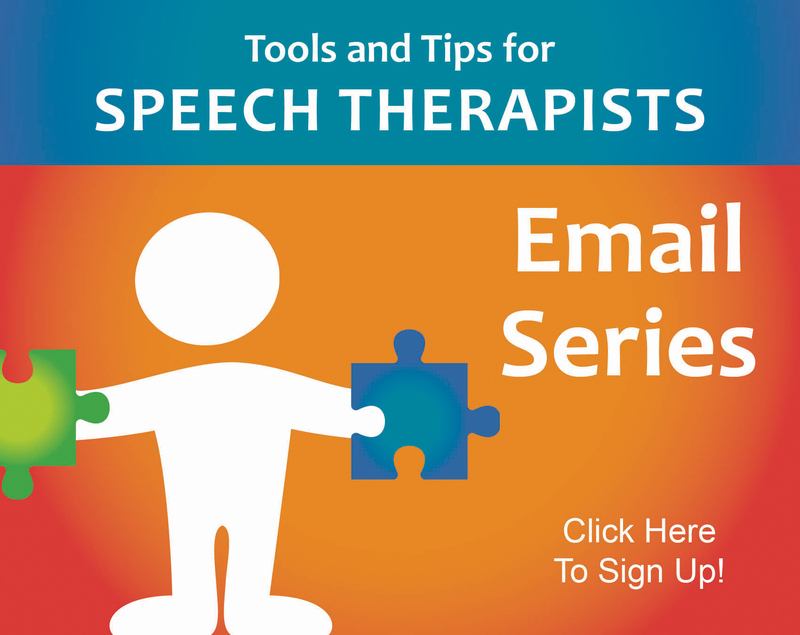 You can cancel your membership to The Speech Therapy Solution at any time. There is a button within the membership area that will allow you to cancel. 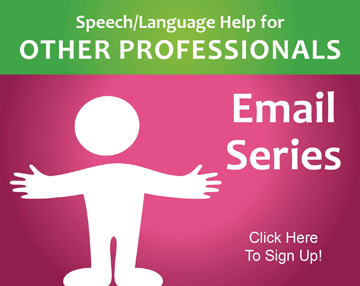 Or, you can email us at Carrie@SpeechAndLanguageKids.com. You will continue to have access to the membership area until the end of your current payment period. If you join the membership and are unhappy with the resources and support, we will refund your payment within 15 days of the original payment date. Should a continuing education program or course be cancelled or rescheduled by our organization, all registrants will be eligible for a full refund of any fees used to pay for the event. Refunds can be obtained by emailing Carrie@Speechandlanguagekids.com. If a registrant cancels his or her registration prior to 24 hours before the scheduled event, the registrant will be eligible for a full refund of any fees used to pay for the event. Refunds can be obtained by emailing Carrie@Speechandlanguagekids.com. If you are not satisfied with the quality of a continuing education course or event, a full refund will be granted once you have provided feedback about the course or event. Registrants who wish to have a refund must contact Carrie@SpeechAndLanguageKids.com within 15 days of the event to receive the refund.